It has come to our attention that our homepage had been infected with some Malware and that it had affected people who visited our site. We believe that the issue only affected Windows IE 7 and older users. We have since then scanned and removed the affected files and our homepage is now safe for all users. You will notice a new icon in the bottom right corner of our site that shows that it has been scanned and checked for Malware and Viruses. As a general security tip it is a good idea to keep your browser up to date to protect yourself from malware and other things that find their way into Windows PC systems. Most internet security people recommend FireFox and Chrome browsers over Microsoft IE due to weak security. Please visit Browse Happy for some more info about updating your browser. And now something more fun. 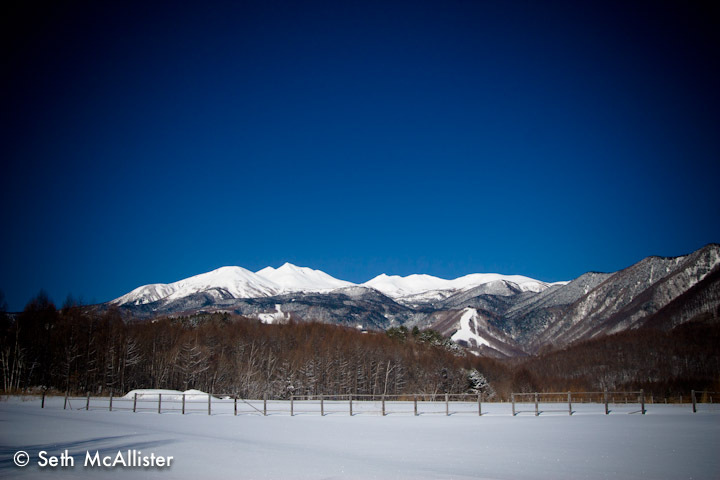 Here is a photo from a few days ago that Seth took near Igaya.